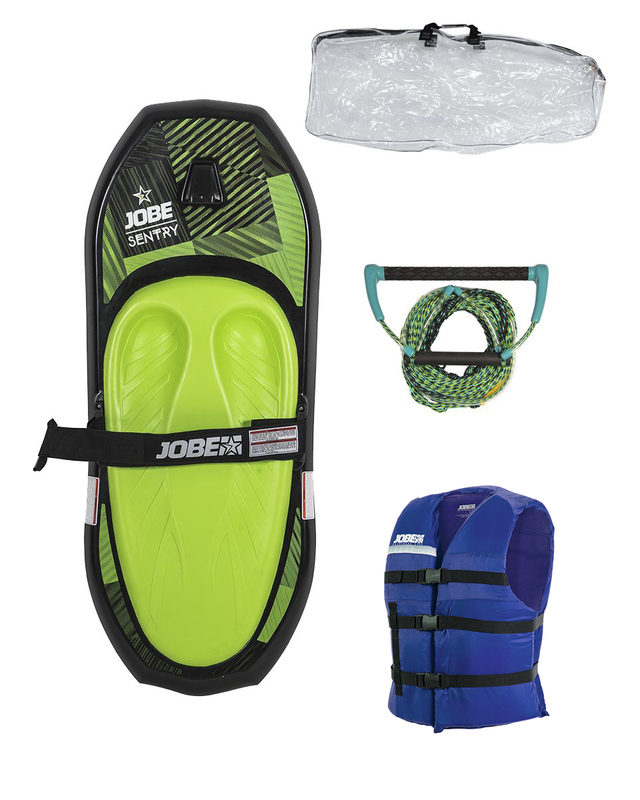 2018 JOBE SENTRY KNEE BOARD | Sell Fun – New and Used Boat Sales, Jet skis, buggies, speed boats – new and used! Jobe’s rotomolded Shock kneeboard features a parabolic twin tip for maximum lift and smooth transitions, allowing you to pull off the sharpest tricks. Its easy start handle hook and single lock straps make it easier and more fun to ride! You’ll absolutely love the easiness of turning and spinning around, which makes this board suitable for all riding levels.